Meet The Doctors | Hillsboro, OH | Lesia Langston-McKenna, DMD Inc.
Dr. Lesia Langston-McKenna is a 1984 graduate of the University of Louisville College of Dentistry. 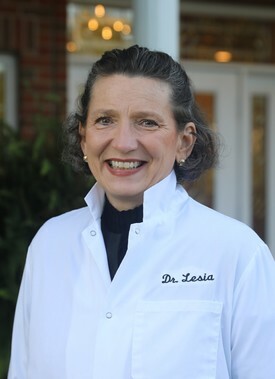 Dr. Lesia has been in business for over 25 years in the town of Hillsboro. She is married to David McKenna and has 2 children, William and Alexandria. They reside here in Hillsboro. 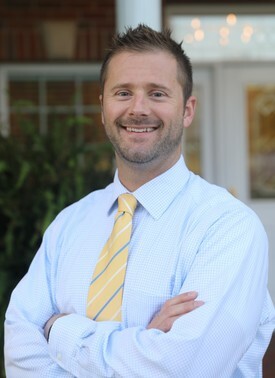 Dr. Jeremy Nelson joined the practice after graduating from Creighton University in 2018. He is married to Julia and they have two children, Britton and Raegan. Dr. Nelson enjoys running, golf, snowboarding, fly-fishing and water sports.